My grandfather Gottfried Jaggi came to this country with his sister Elsie in 1905. Others in the family came later. The Jäggi's originate from Kriegstetten area of Solothurn canton. Kreigstetten is just miles from Bern. Solothurn was a Catholic canton so I have found no Jaggi connection to families in Bern until Gottfried Jäggi married Anna Christen in 1883. My great grandfather Samuel Stettler came to this country in 1906 with his entire family. Both families ancestral home is in the northeast of canton Bern in an area of about 30 by 40 square miles. The research is divided between those who immigrated to the United States, more specifically, Utah; and those who remained in Switzerland. Since Swiss privacy laws prevent the use of post 1875 records, most of the Swiss genealogy will be pre 1875 except for a few select families. Most of the research is focused on the many descendants and cousins that descend from the direct line as noted in the pedigree charts. At present there are 660 people and 140 unique surnames in the database. The reformation that started in the 1500’s brought Protestantism into Switzerland. Bern was one among others that adopted Protestantism. Bern is surrounded by Catholic cantons. Basically this was an invisible wall that separated the people of Bern from surrounding cantons. The Jaggi’s lived in catholic canton of Solothurn which is north of Bern and protrudes into Bern. 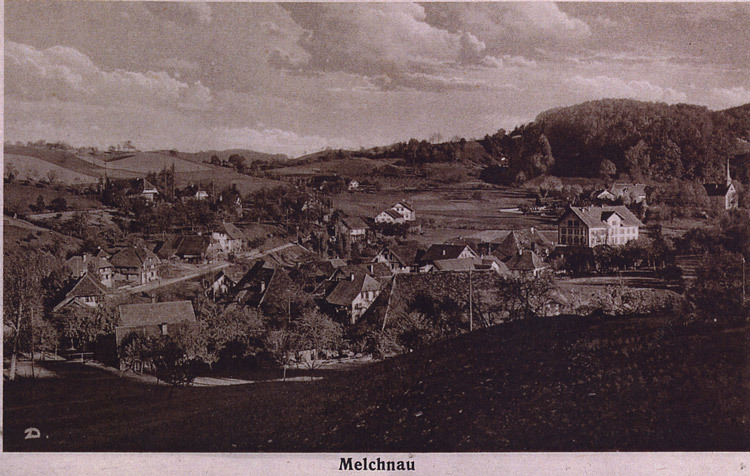 The Jaggi’s and connected families lived in Kriegstetten area which is miles from northeast Bern canton. 10 July 2013 - Added a whole new look to my site. With canton Bern Swiss Records online at familysearch my Swiss research project has just begun. The privacy of living people is of high importance to me; therefore, I do not have any living people in my database. Also the recently departed will not be found in the database. They need there privacy as well.